Jackie Chan announced on his website yesterday that he has started a new film company in China to produce films. 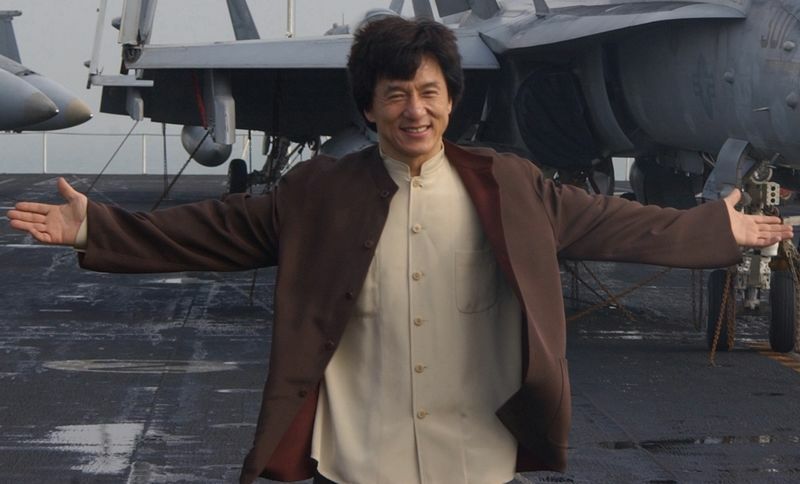 The Hong Kong action star, Jackie Chan, who is currently filming Rush Hour 3, revealed his plan to scout for talent and ideas for the project. The emergence of China as a new superpower in the world has prompted many investors to venture into this culturally rich country. In movies and the entertainment industry, many actors, actresses, directors, photographers, etc. have made their name worldwide. Famous artists like Zhang ZiYi, Gong Li, Jit Lee, Chow Yun Fat Shuqi, etc. have established themselves in Hollywood. Directors such as Ang-Lee, Wong Kah Wei, Zhang Yi Moa, are well known in the industry. Technically, China’s movie industry is still a big distance behind Hollywood in terms of movies’ themes, plots, shooting techniques and research., nothing will stop the “Eastern Dragon” from moving forward. There will be more and more quality movies presented by this country for the world. Nevertheless, to make it successful, the integration of other movie elements or influences into Chinese movies are very important. The setting up of a new film company by Jackie Chan is good news for the Chinese society. Talented actors, actresses, film directors have more opportunities to present their ideas and skills. Having said that it is an investment project which stresses on dollar and cents, it is also an encouraging move by Jackie Chan. 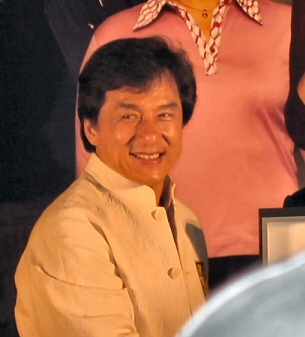 Jackie Chan, most recognizable Asian movie star and also one of the best known names in Kung fu and action movies worldwide, known for his acrobatic fighting style, comic timing, and use of props including furniture and other set pieces as improvised weapons and performing many of his own stunts. This entry was posted on Thursday, January 4th, 2007 at 9:33 am	and is filed under Interesting Stuff. You can leave a response, or trackback from your own site.